Laney thinks she's just an ordinary girl. But from the moment she sees a blood-red moon her world is turned upside down. 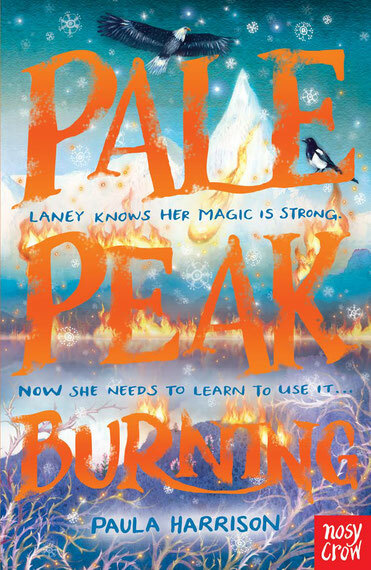 For Laney is a faerie, a member of the Mist Tribe, and things are about to get exciting, and mysterious, and dangerous. 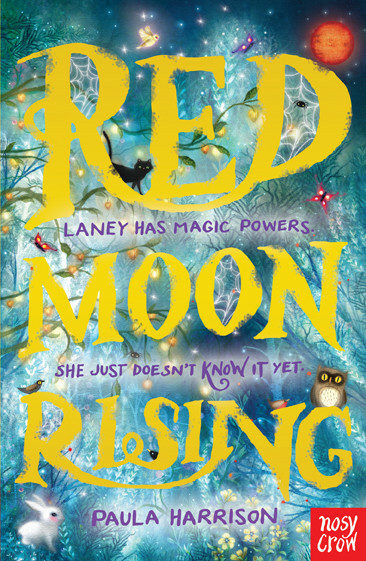 Red Moon Rising is a re-release of Faerie Tribes, The Crystal Mirror, under new title and cover. 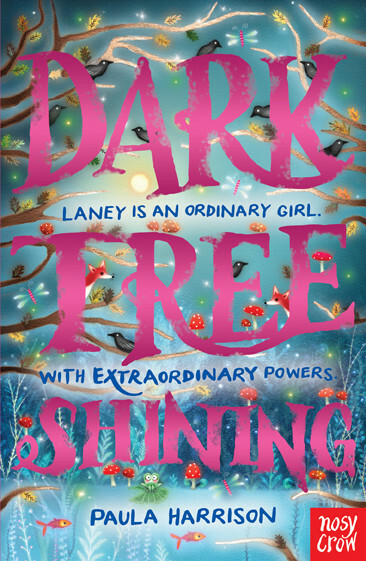 The 2nd book in the series, The Wildwood Arrow was replaced by Dark Tree Shining. Laney and her friends have found the first Myrical. But there are four more hidden somewhere and if they fall into the Shadow Faerie’s hands, his power will strengthen and the faerie world will fall under his dark reign. But Laney has problems of her own. Her magic never seems to work properly and her dad doesn't want her to get involved with the tribes at all.